Jodi Arias, who is facing the death penalty if convicted for the murder of her boyfriend Travis Alexander, is basing her criminal defense strategy on proving that her relationship had turned abusive and the murder was nothing more than self-defense as a reaction to domestic violence. Jodi Ann Arias, 32, had broken up with Alexander in June 2007 and moved from Mesa, Arizona to California in April 2008. However, they continued to maintain a physical relationship. In June 2008, Alexander was found dead in his shower. He had been stabbed 27 times, his throat was cut, and he had been shot in the face. Travis Alexander, a Mormon, was 30 when he was killed in 2008, and he had been employed as a salesman for Pre-Paid Legal Services, in addition to being a motivational speaker. Arias first told the police she was not at home during the attack. Then she changed her story to say that two masked men had broken in, killed Alexander and attacked her. After more questioning, she finally admitted to killing Alexander herself, and claimed to be a victim of domestic violence. Arias was indicted by a grand jury in July 2008, arrested at her home in California and extradited to Arizona for the criminal trial, which began in the Maricopa County Superior Court on Jan 2, 2013. She took the stand on Feb 4, 2013 and provided testimony from the witness stand for six days. During her testimony, Arias and her lawyers have focused on the evolution of her relationship with Alexander. She testified that he had started resorting to violence, and had even kicked her and broken one of her fingers. She also claimed Alexander was a womanizer, and she had recently found out she was one of many women Alexander slept with, in addition to having another steady girlfriend. The prosecution has asked the jury to give Jodi Arias the death penalty. Battered woman syndrome can be used as a criminal defense for justifiable homicide. Starting in the mid-1970s, battered woman syndrome has been acceptable to courts as a reason for self-defense, even in homicide cases where the woman has been charged with killing an abusive spouse or boyfriend. 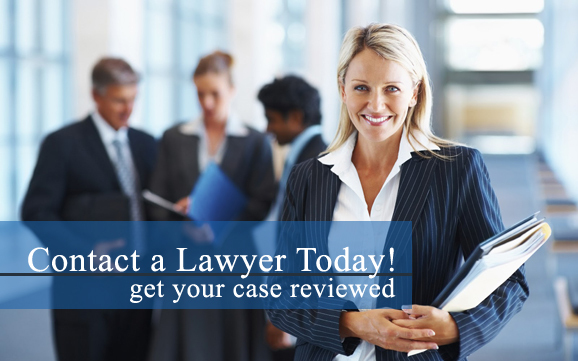 Battered woman syndrome can be proven with the help of expert testimony.